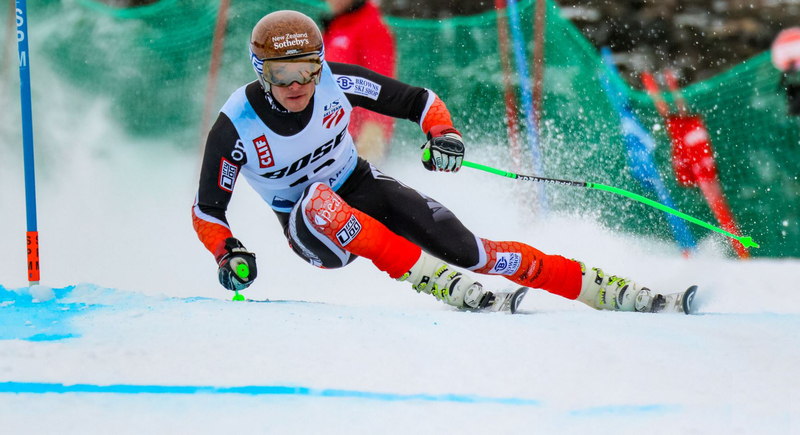 one – if you are after any form of alpine ski clothing gear, whether it be for training or performing in a race, one of the best places to go is one studio!! Dave, Jen and team make the best gear I have ever had the privilege to wear. Clothing is custom made to be a perfect fit for me with lots of body measurements, and then in any colour or design that my imagination allows or I can use one of their layouts. They also make the best gear out there for coaches so my coaches are always comfortable up on the hill no matter what the conditions! Get in touch and update your race gear!